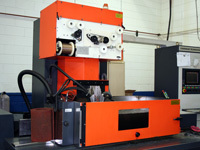 Metalworkers from many trades like dies and molds know the value of wire burning. 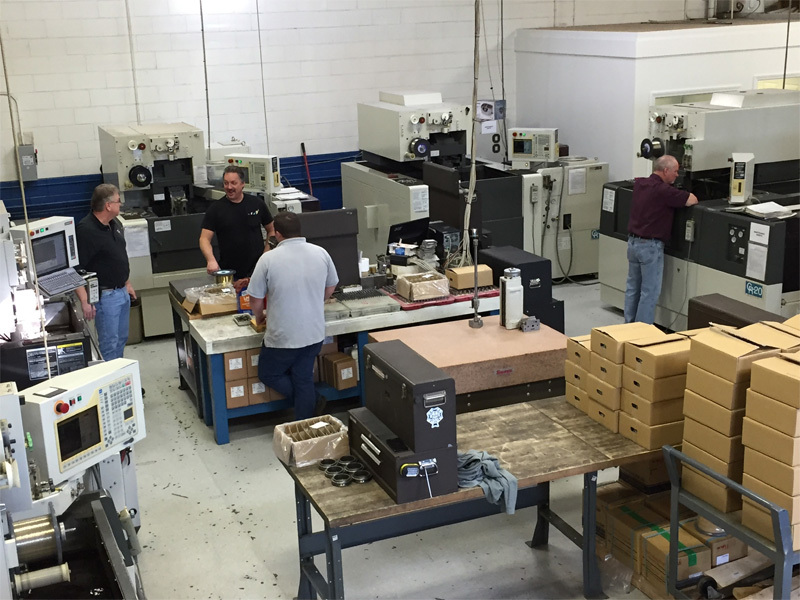 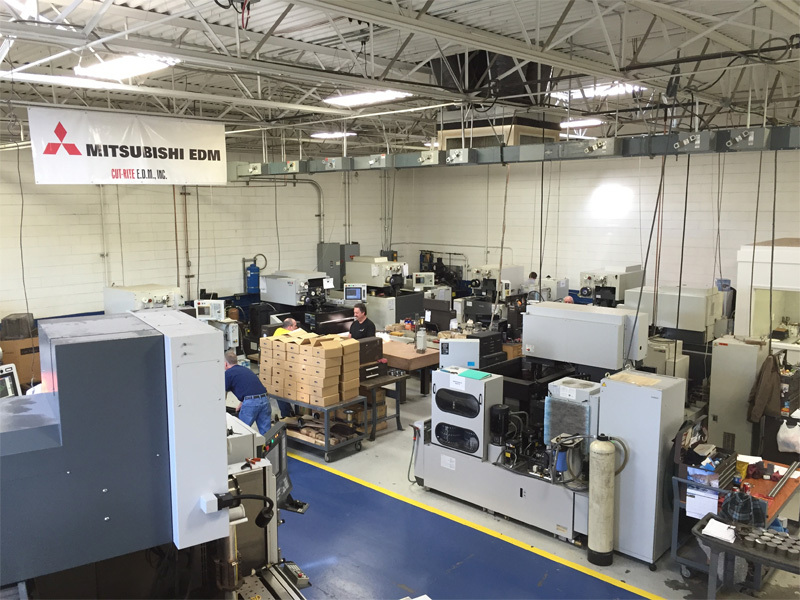 At Cut-Rite, our 18 wire machines and highly skilled operators provide the performance needed to deliver quality time after time. 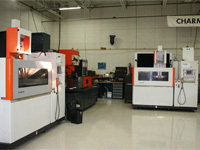 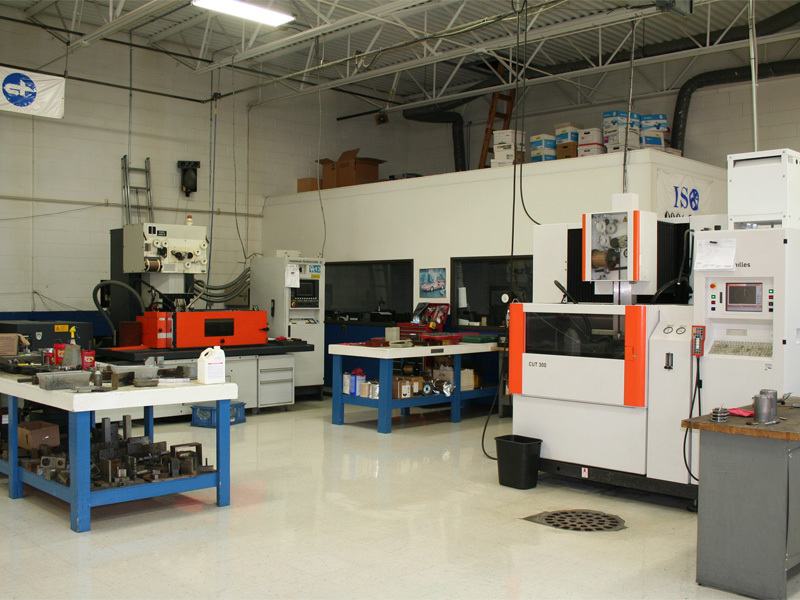 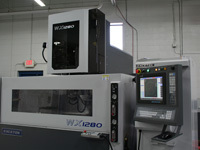 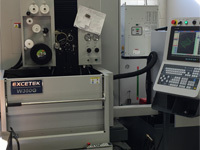 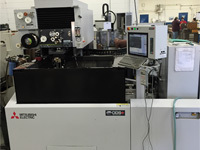 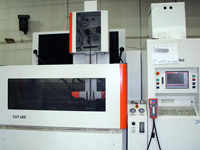 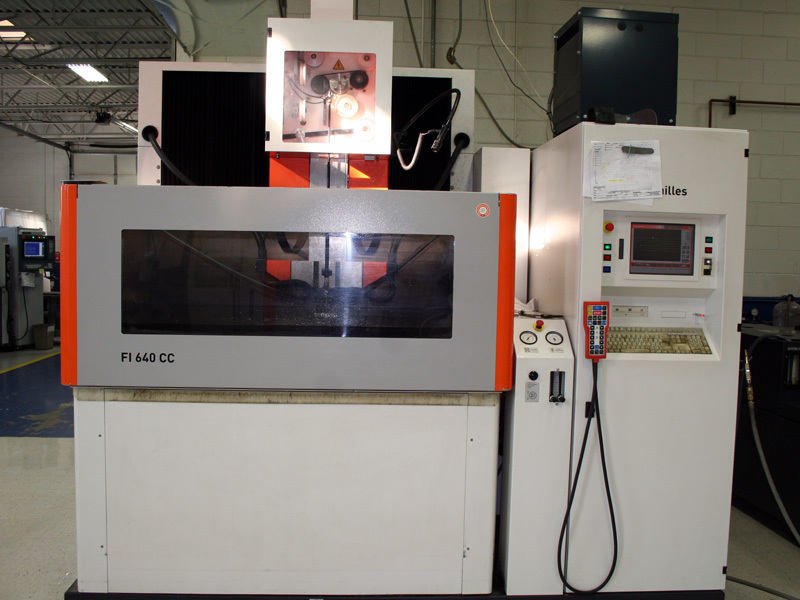 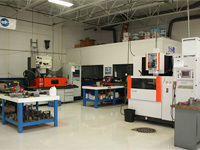 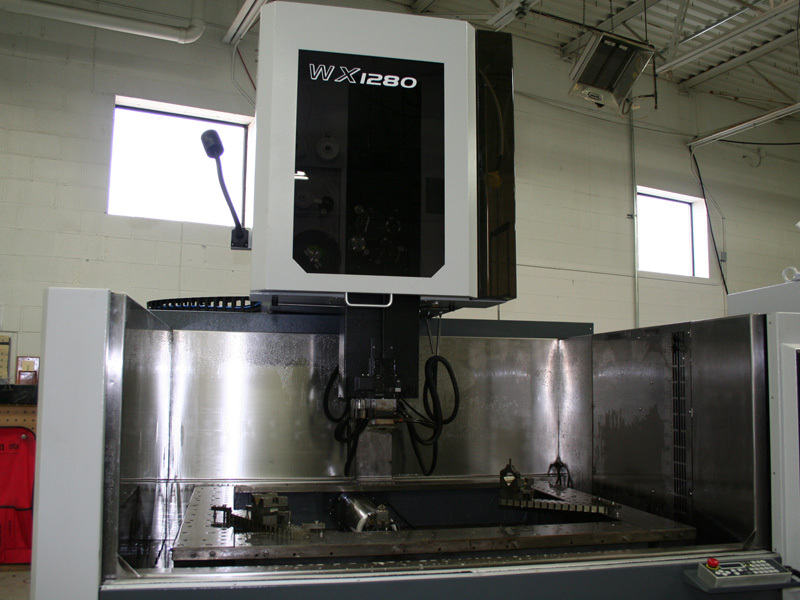 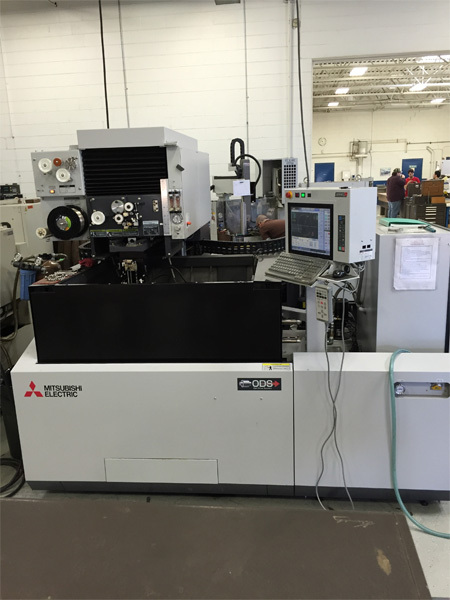 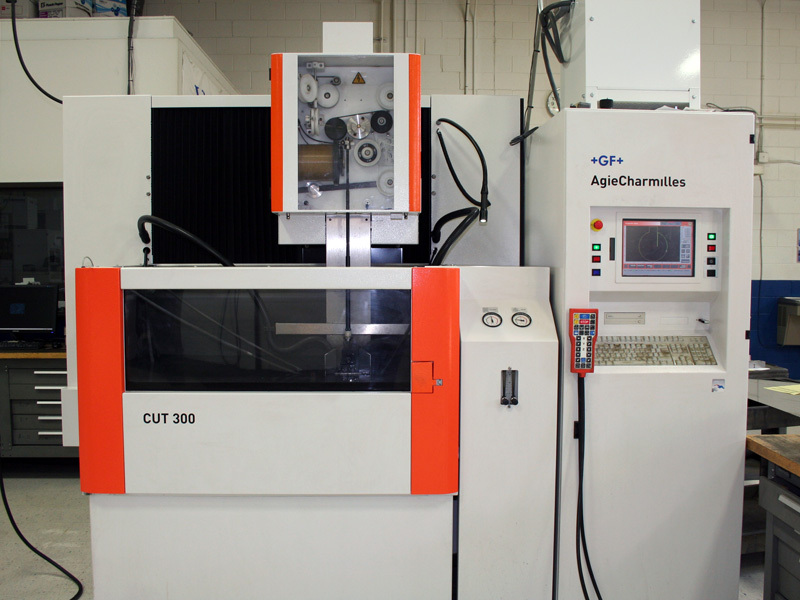 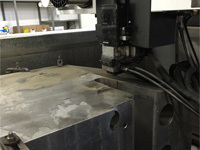 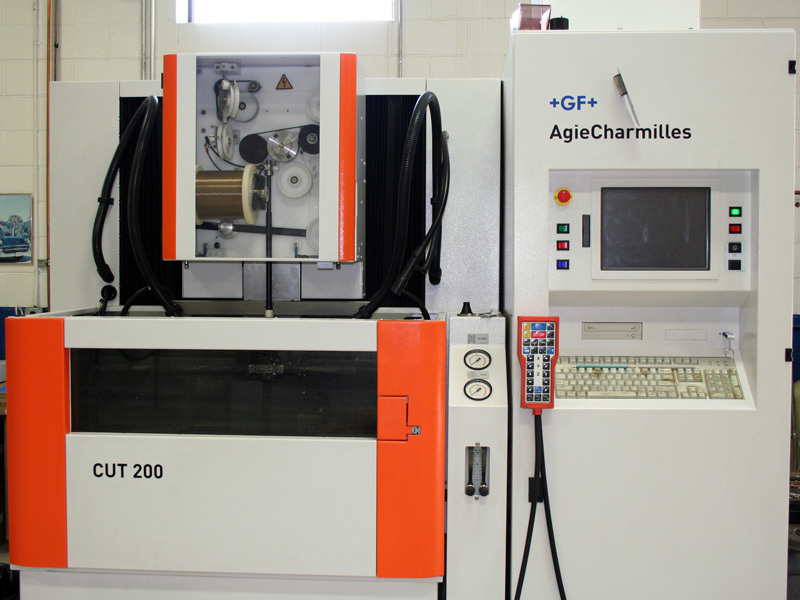 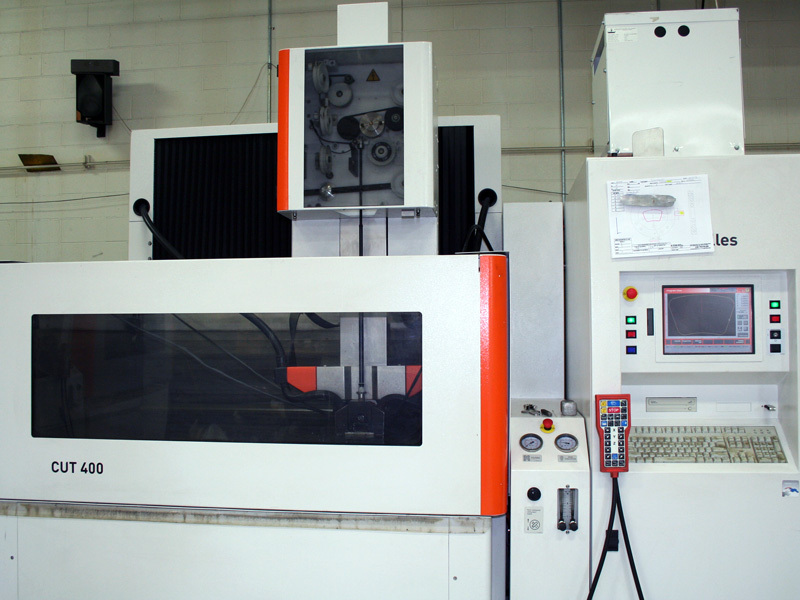 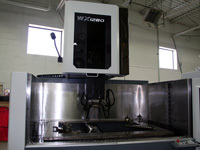 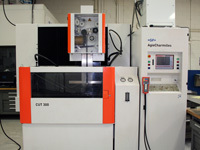 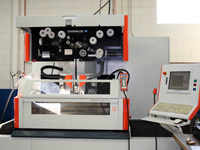 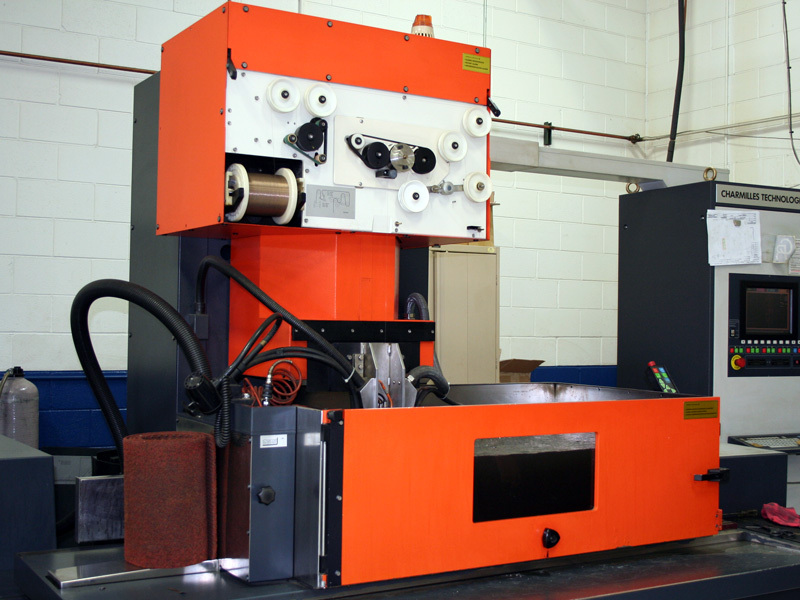 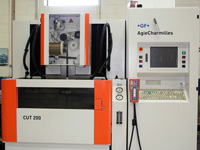 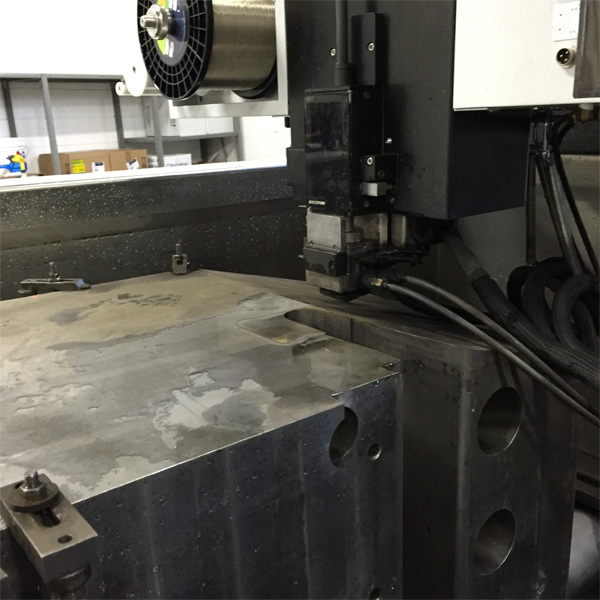 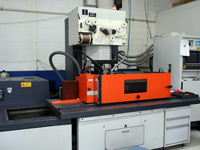 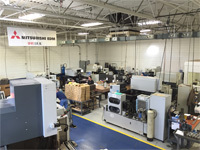 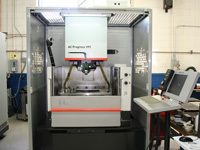 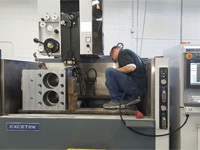 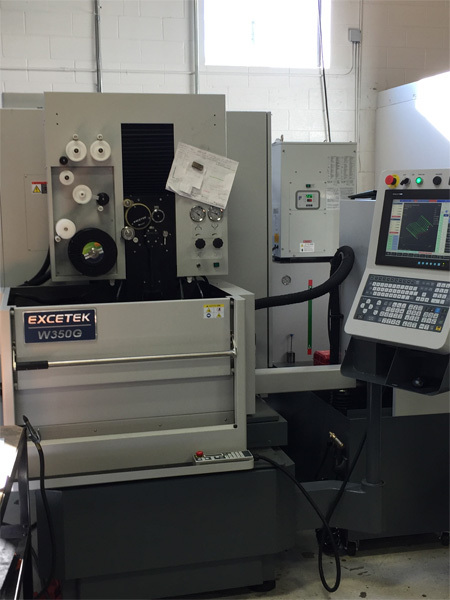 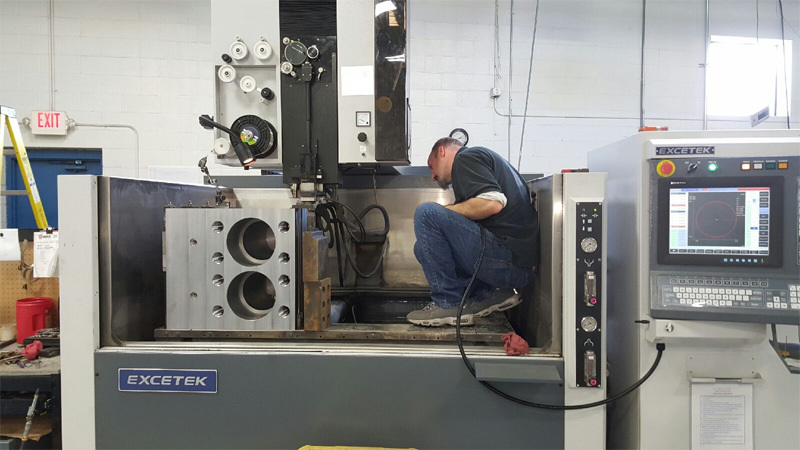 Our wire EDM services include 4-axis cutting in sizes up to 65.0" x 47.0" x 23.75". Email us your data to get started today.